Linnunlahti Caravan & Camping comprises of hundreds of tent sites and 90 spaces for caravans and motorhomes. There are toilets, showers, saunas, a kitchen, a barbeque grill and a laundry option available. The reception has a kiosk. During summer time (from June to August), there’s a morning sauna. 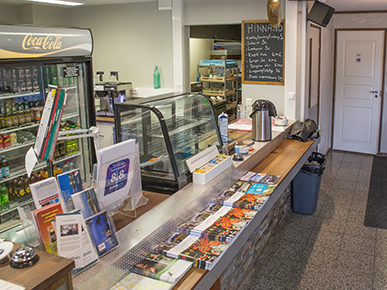 Caravan & Camping and the reception are open all year round. 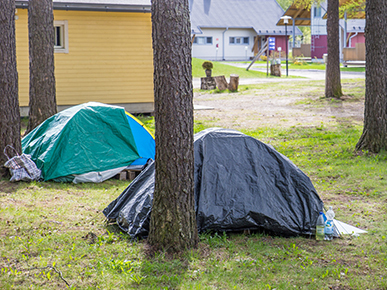 No advance reservations are required for Caravan & Camping, with the exception of special events held in Joensuu. During these events, you can easily book your accommodation from our online store. 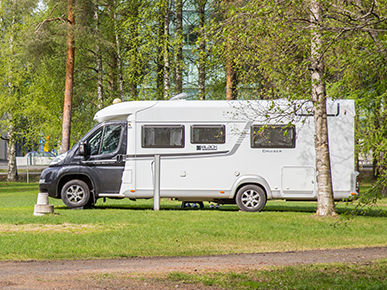 In Holiday Linnunlahti Caravan & Camping you can either stay in a tent at the campground or in a caravan or a motorhome at a designated space. Tent and caravan sites can be equipped with power outlets. In addition to a tent site, the guests have access to toilets, showers, saunas, a kitchen and a barbeque grill. 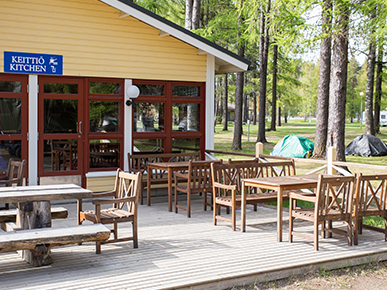 Additional services for the guests of Linnunlahti Caravan & Camping. No advance reservations are required for Caravan & Camping (except during special events). Before you book, read our general booking and cancellation guidelines. If you are renting an apartment, please see the common set of rules. Booking and cancellation conditions during special events.